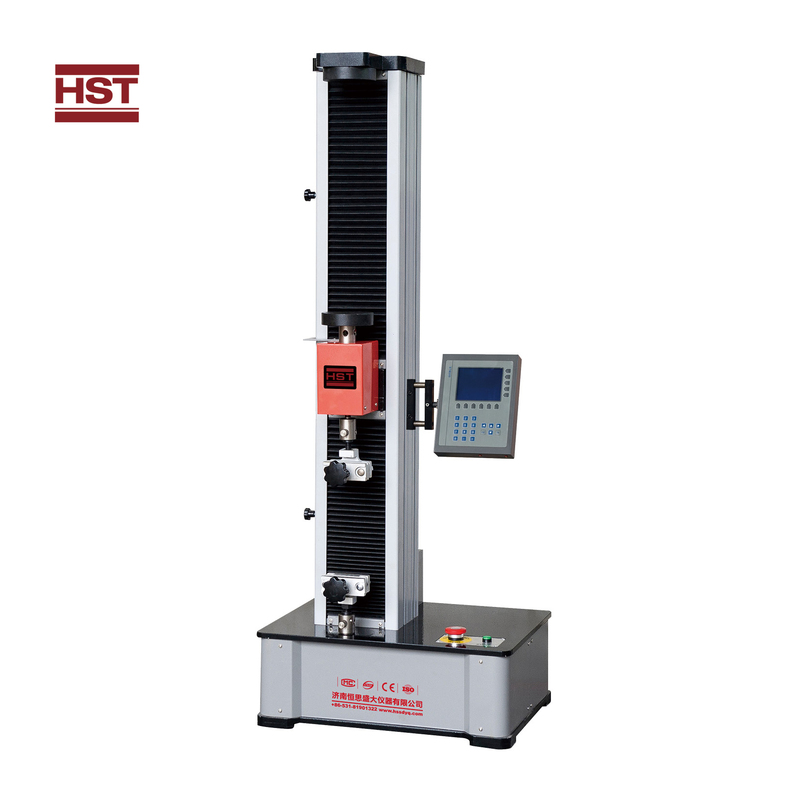 HRS-45D-Z Automatic Rockwell Hardness Tester_Jinan Hensgrand Instrument Co., Ltd. 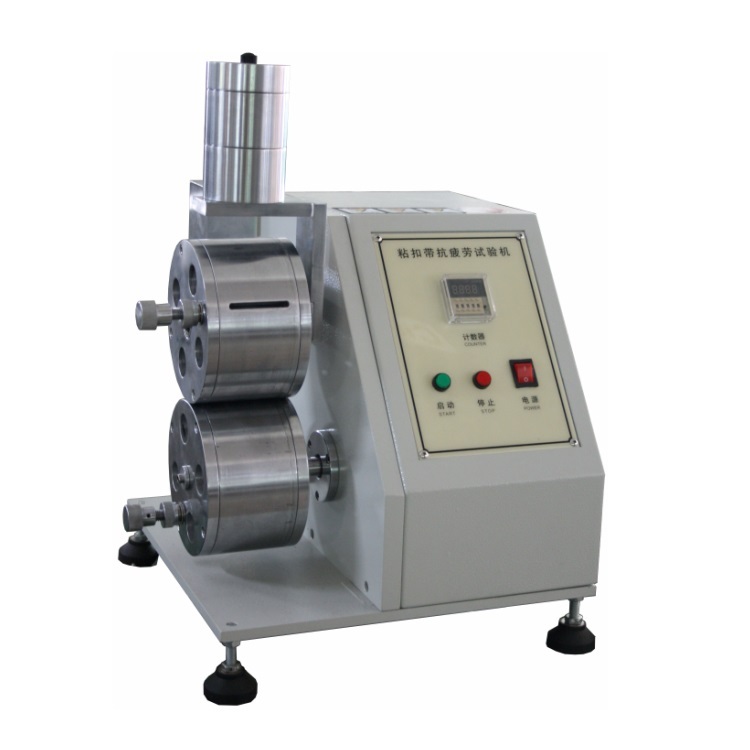 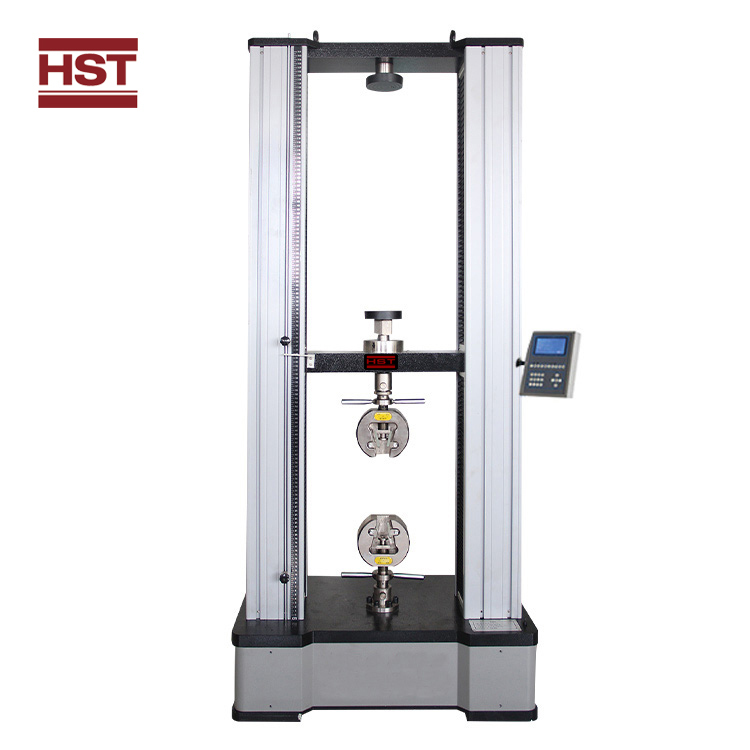 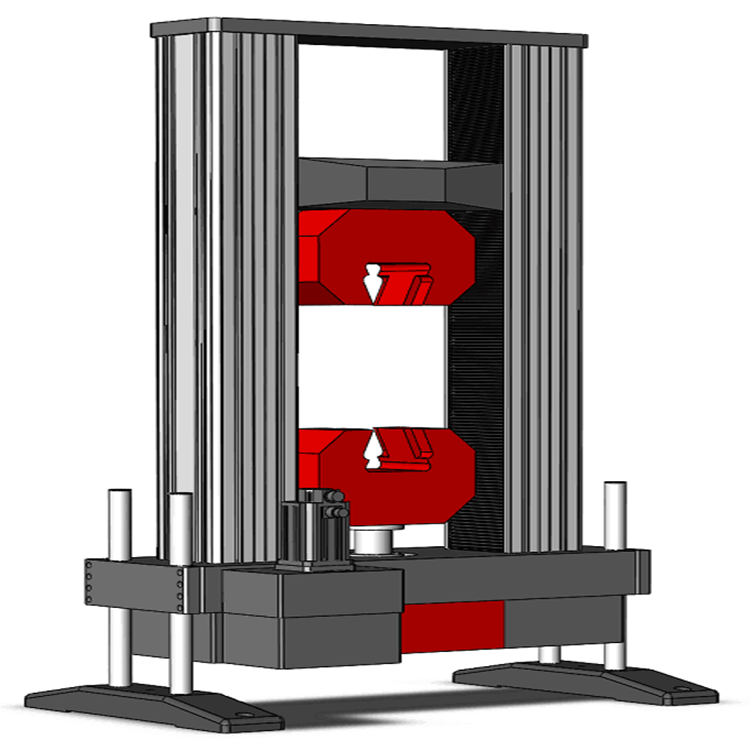 This model hardness tester is an automatic Rockwell hardness tester. 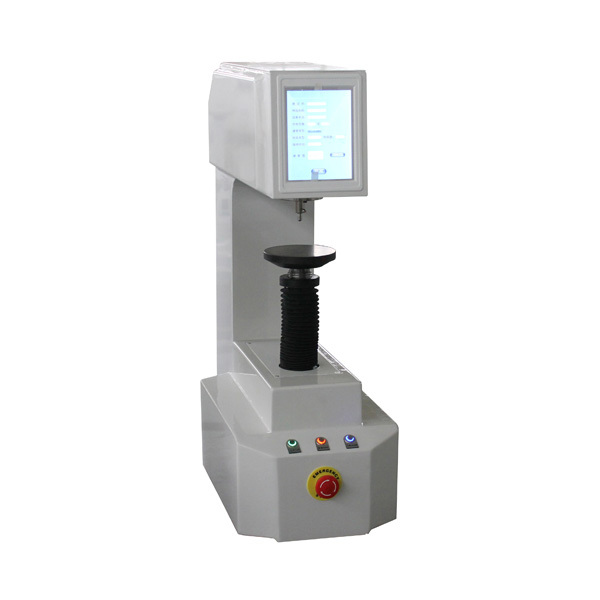 After place on the specimen, the whole test process will be completed automatically, only press one key, the hardness value will be readout.